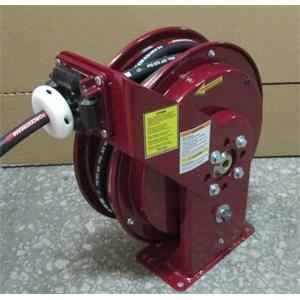 Distinctive hose options for various powder types. 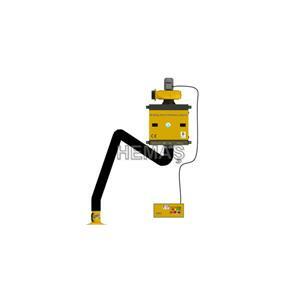 Hemas Endustriyel Urunler San. Tic. Ltd. Sti. 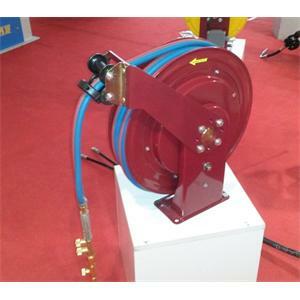 Self collect back-up hose reels are used in grease and pressure washing. 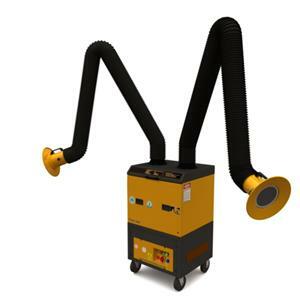 Mobile welding fume filter units can be single or double arm. 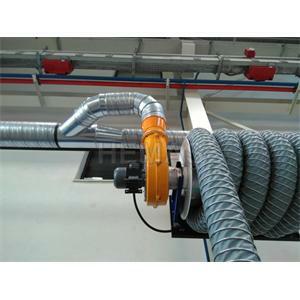 flexible extraction arms are 150mm in diameter, 2m, 3m and 4m used as. 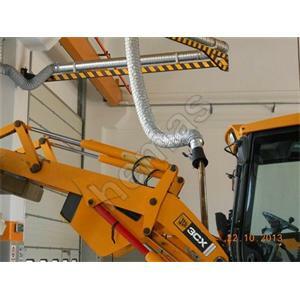 Flexible suction arms can be used as 2m, 3m and 4m in diameter of 152mm. 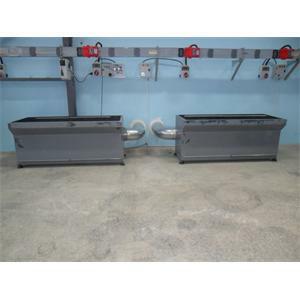 The air intake comes first in the prefilter, where large parts are caught. 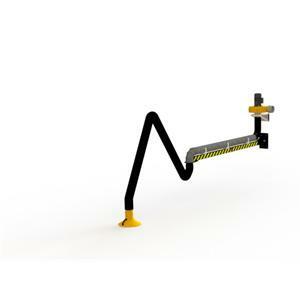 5- 6 - 7 m from the wall located in the support arm system like acrobat extraction arms. 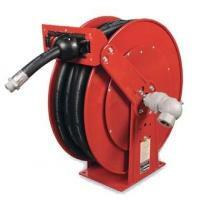 Self collect back-up hose reels are used in fuel. 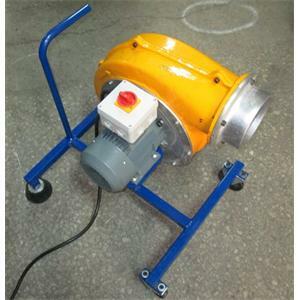 Mobile welding fume exhaust fans used in the absorption of dust or vehicle exhaust. 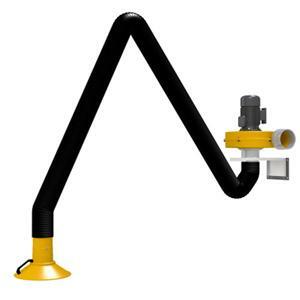 Flexible suction arms can be used as 2m, 3m and 4m in diameter of 152mm. 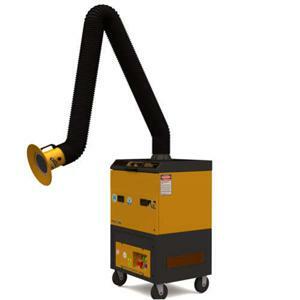 Acrobat welding fume extraction arm, a variety of gases, vapors, is the most appropriate solution to attract dust and solvents. 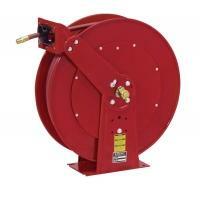 Air, water and self-collect back-up hose reels are used in oil applications. 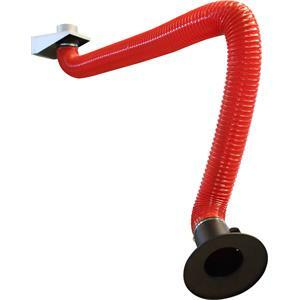 Anadolu Plazma Teknoloji Enerji Dan. 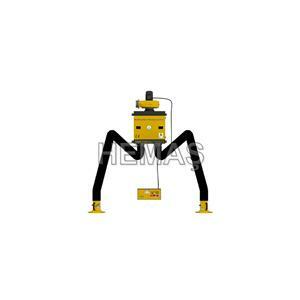 Aras. ve Gel. Merkezi San. ve Tic. Ltd. Sti. 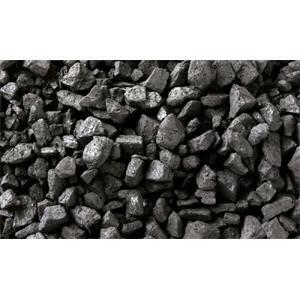 Plasma Coal Gasification Technology can produce energy and chemical products from low quality lignite. 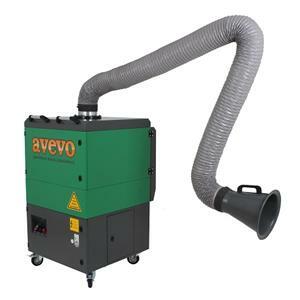 Avevo MS 300 mobile fume extraction unit, single-arm, MIG strong structure and high suction / MAG, TIG and MMA is ideal for applications.